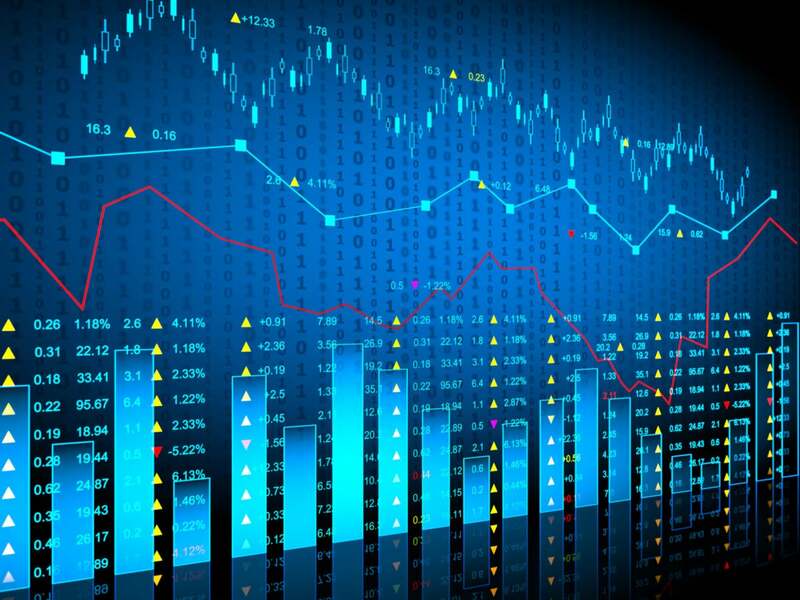 Effective data analytics can give companies a huge competitive edge, because business managers can gain new insights into trends and customer behaviors that might not otherwise be possible. To get the most out of their information resources, enterprises need to have a strong analytics team in place. What does it take to assemble and maintain a top-notch team, and what should these teams be doing to make themselves successful? These are not trivial questions. In this heavily data-driven environment, how companies go about building and operating a team of analytics experts could have a big impact on the business for years to come. But before you put together your data analytics team, you need to formulate the mission and charter of the team, says Jeffry Nimeroff, CIO at Zeta Global, a customer lifecycle management marketing company. When building a team, don’t limit the focus to just finding analytics professionals. Diversity is critical for success, experts say. “It’s very important to include not only people with analytical skills, but also those with business and relationship skills who can help frame the question in the first place and then communicate the results effectively at the end of the analysis,” says Tom Davenport, a senior advisor at Deloitte Analytics and author of the book Competing on Analytics: The New Science of Winning. Multinational conglomerate GE values a diversity of capabilities for its analytics teams. “Data and analytics are most effective when world-class technology skills are paired with strong functional domain knowledge,” says Christina Clark, chief data officer at the company. Strong knowledge of data science is of course critical to any analytics team, and there should be statisticians, mathematicians, and machine learning experts on the team who understand algorithms and how they can be applied on data, adds TP Miglani, CEO at Incedo, a technology services firm.